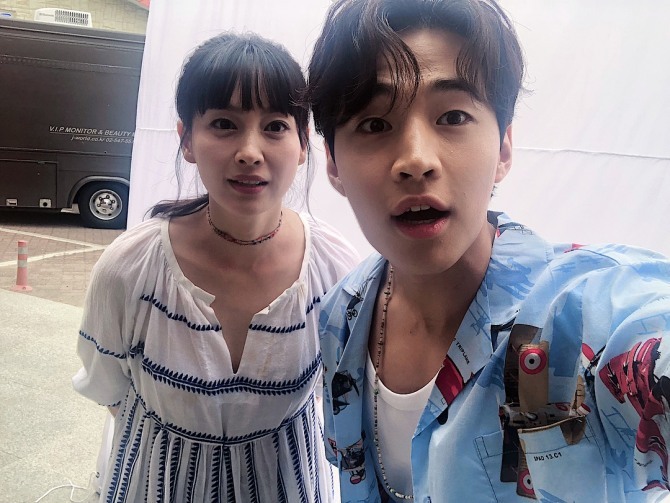 Actress Lee Na-young made a surprise appearance on Henry’s Instagram account. 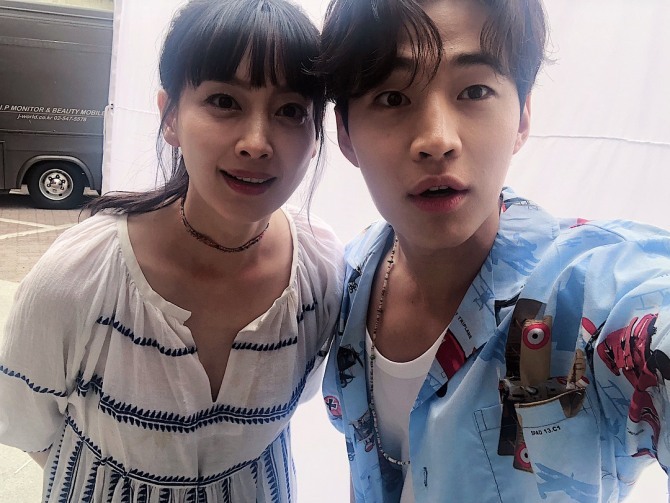 The Super Junior-M member took to Instagram on Tuesday to share several photos of himself and Lee that were taken at a set for a commercial shoot. The two reportedly shot an advertisement for a famous instant coffee brand. Lee married actor Won Bin in May 2015 and gave birth to the couple‘s first son in September.